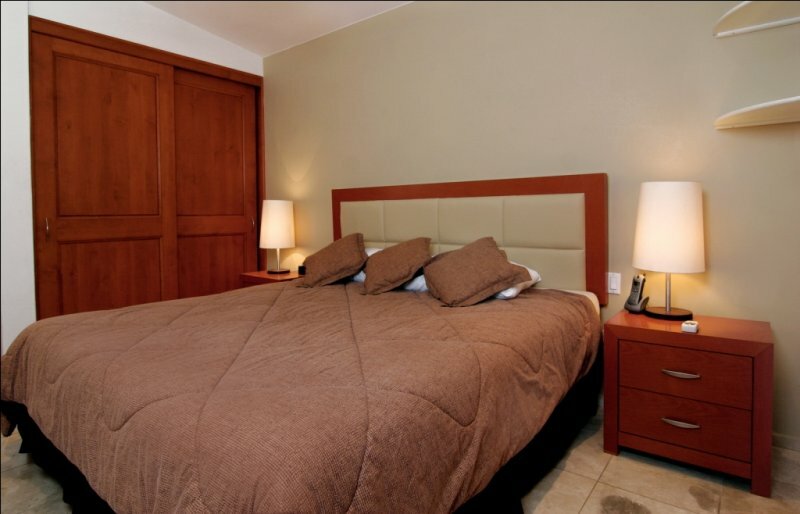 Discover Toro Rojo and Book Your Holiday! 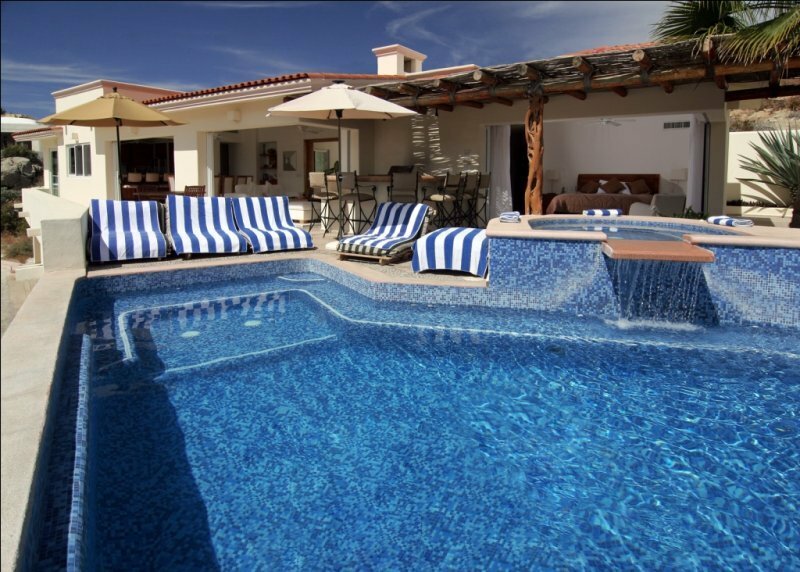 Villa del Toro Rojo provides a relaxing, secure and affordable getaway hidden just steps away from downtown Cabo. 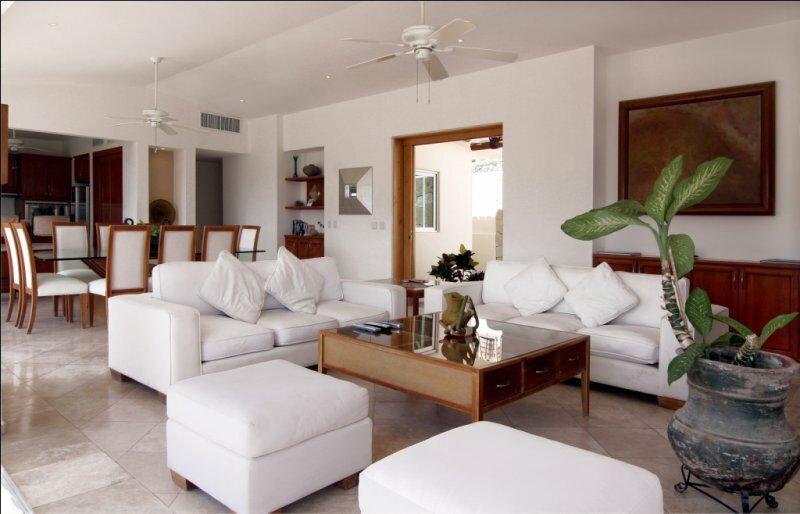 Experience the tranquility, beauty and comfort of a luxury villa. With its breathtaking views, sundeck and pool, Villa del Toro Rojo is perfect for lazy days of sunning, swimming and sipping margaritas. Just wait until sunset – the views are spectacular! 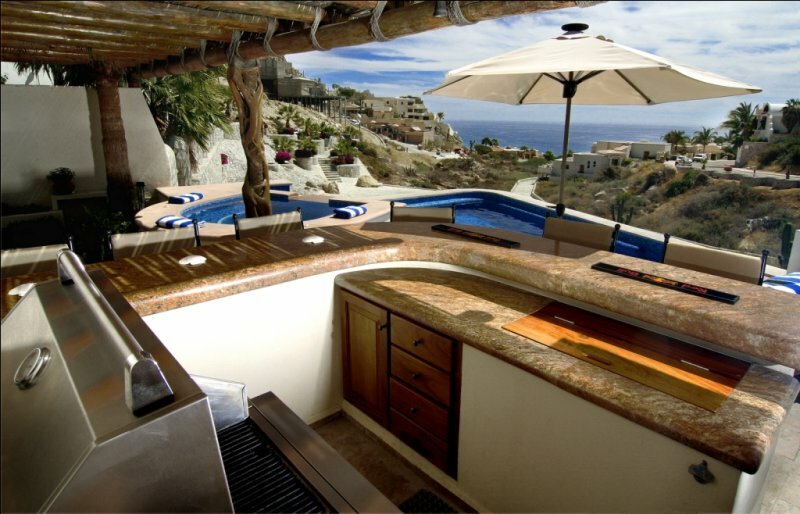 When night falls, fire up the BBQ for a real fiesta or have a private meal prepared by one of our local chefs. And later, enjoy a dip in the Jacuzzi! 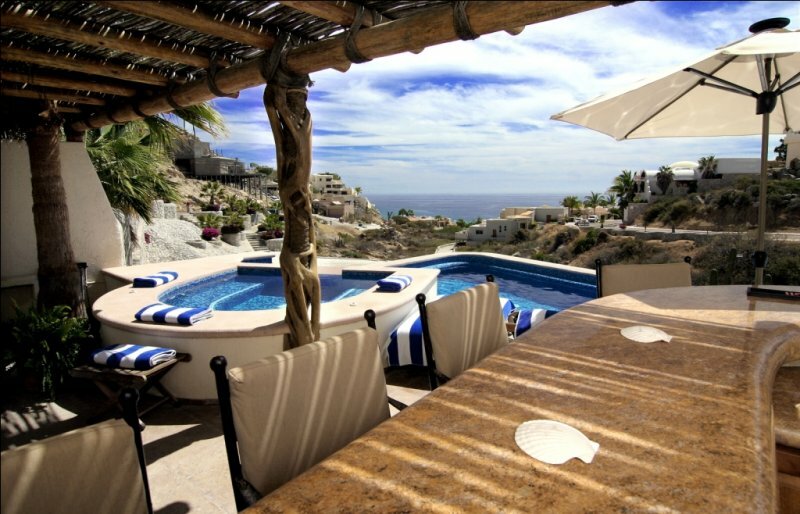 Villa del Toro Rojo is nestled in the hills directly above Cabo San Lucas in the exclusive, private, gated community of Pedregal. 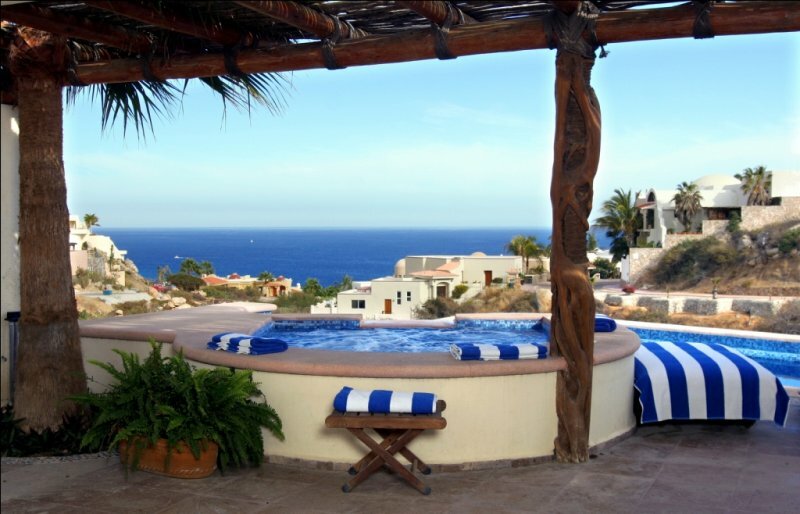 Located high above the city of Cabo San Lucas, the mountainside location of Pedregal boasts magnificent views of the Sea of Cortez, the Pacific Ocean, and the city lights of Cabo San Lucas below. Villa del Toro Rojo is located in the Valley of the Blue Moon, named for the famous views of the moon rising above the Pacific Ocean. 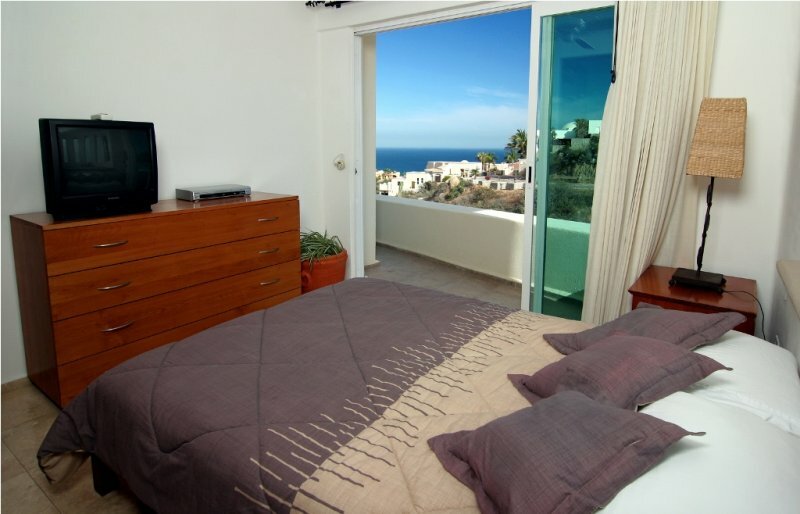 Beside the unique atmosphere and charm of Pedregal, its proximity to Cabo is the real benefit. 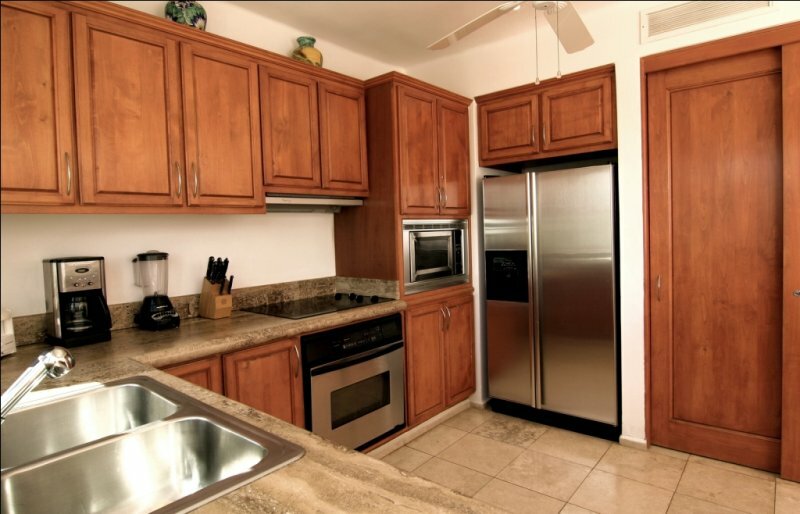 From Villa del Toro Rojo to the center of town is only 1.5 miles. 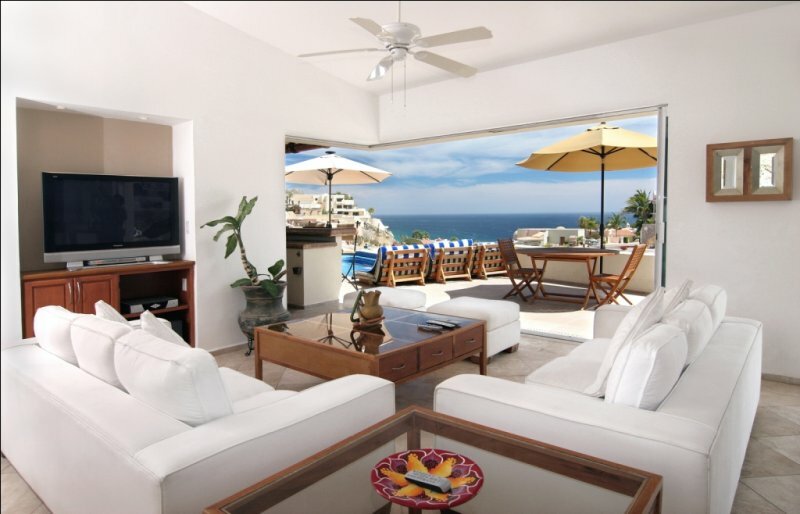 You can quickly descend upon downtown Cabo and all of its festive day time action and popular beaches or its splendid array of nighttime dinner and dancing. You can easily take a short cab ride without the hassles of driving or parking. Within a few short minutes you can be at the door step of one of the finest restaurants in North America or the best night clubs in the entire world. 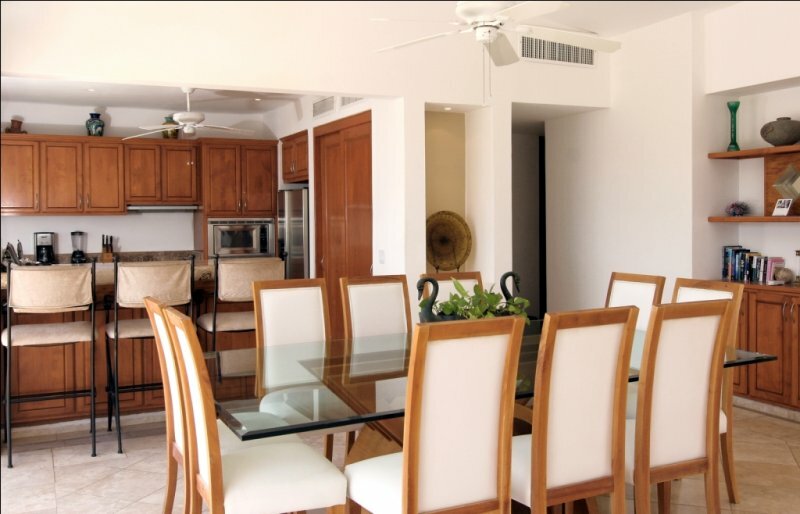 Once you have the experience of staying in a private villa with your friends and family you will want to return over and over. Free Long Distance: Guests are able to make and receive calls to the U.S. at no additional charge with our Vonage phone line.